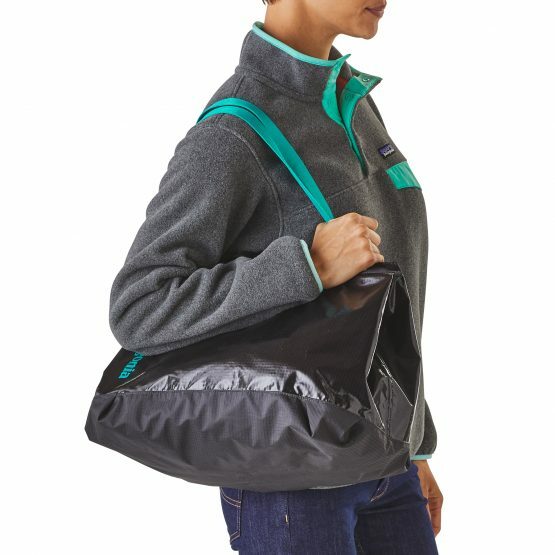 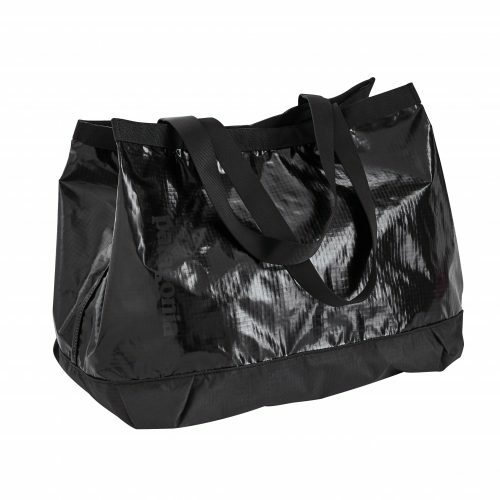 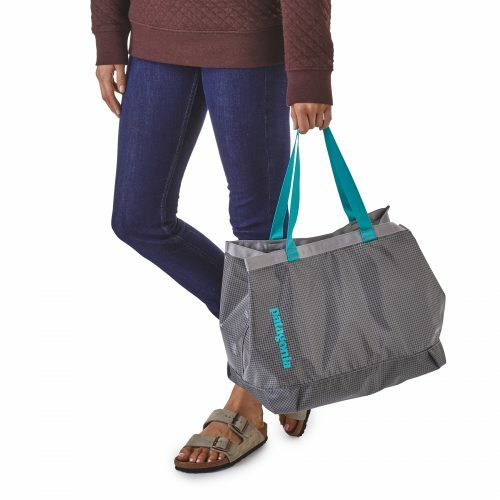 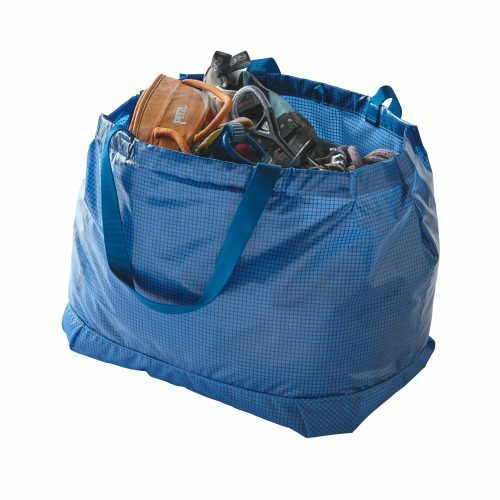 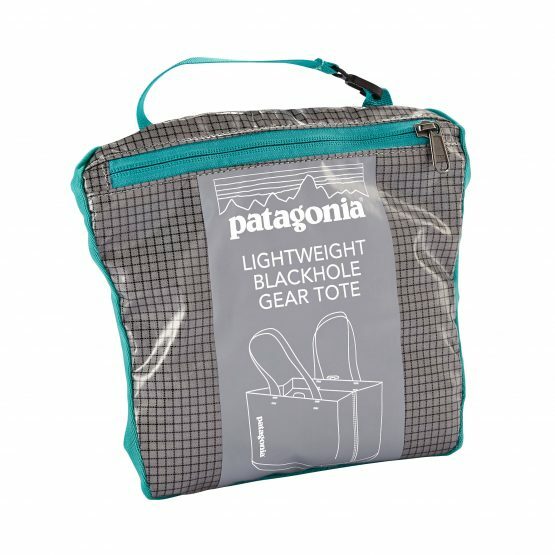 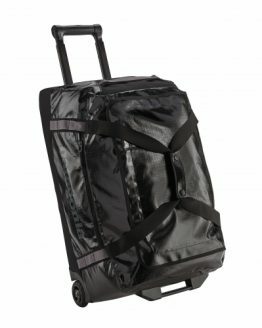 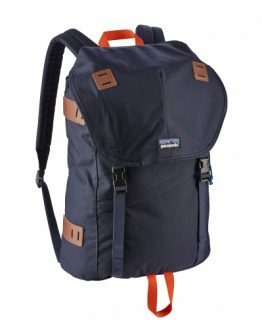 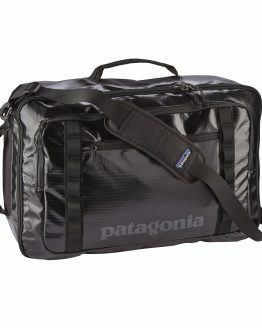 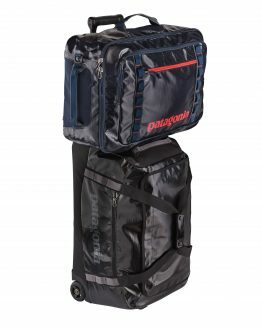 Patagonia Lightweight Black Hole® Gear Tote keeps your life organized whether you’re living on the road or running errands around town. 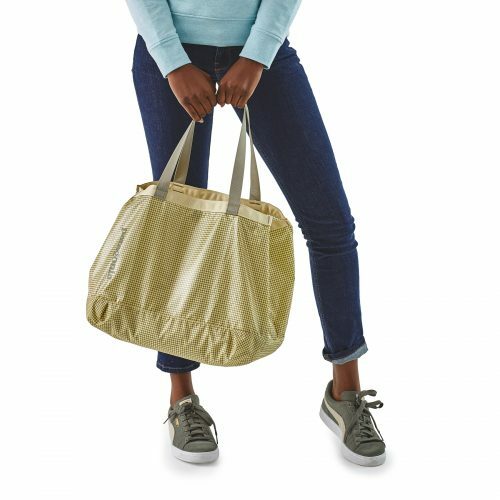 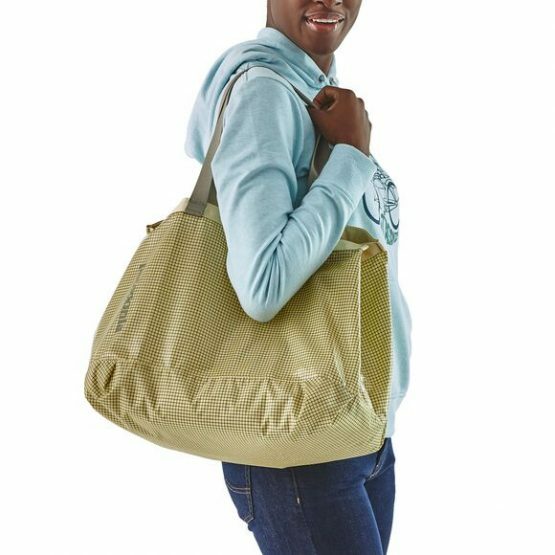 Made from lightweight yet seriously tough ripstop nylon with a TPU-film laminate and a DWR (durable water repellent) finish, this tote resists abrasion, protects your gear from the elements and stuffs into its own pocket when not in use. 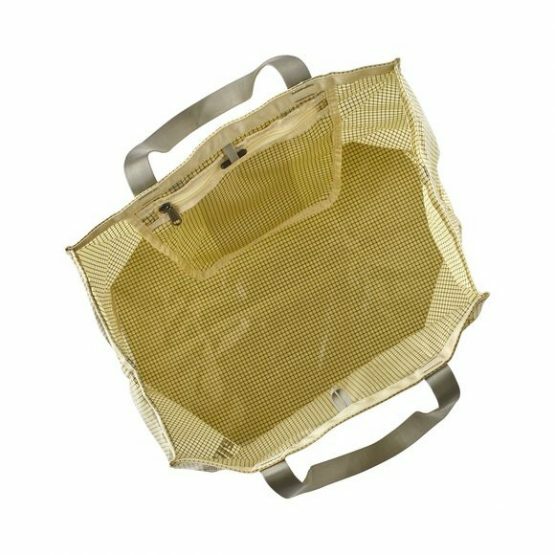 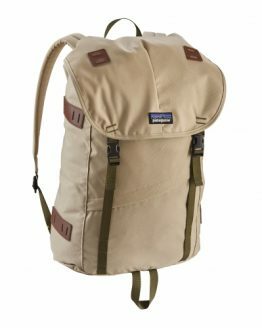 The clean design features a generous main compartment with a simple toggle closure that holds a wetsuit or waders, climbing gear, groceries or your kit for hanging at the beach. And a small stash pocket on the inside protects the easily lost details of life—phone, keys and wallet. 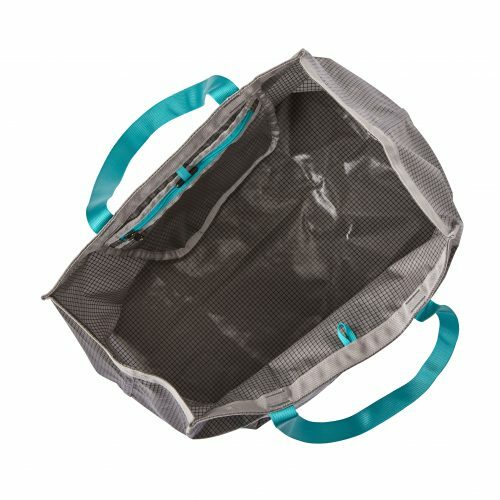 Durable tubular webbing grab handles add strength and comfort for the long haul. 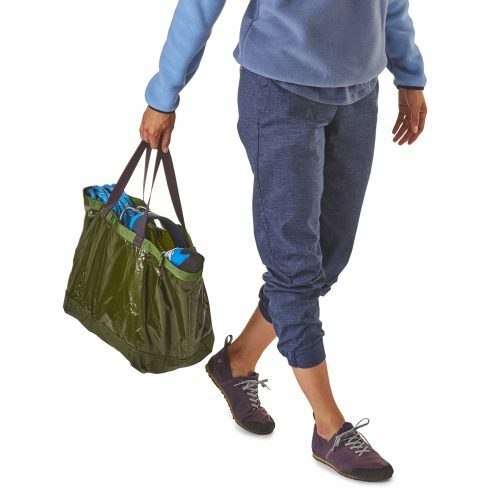 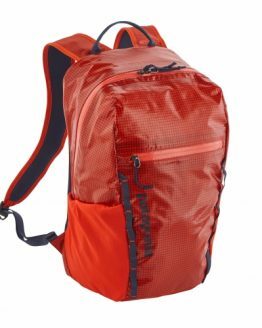 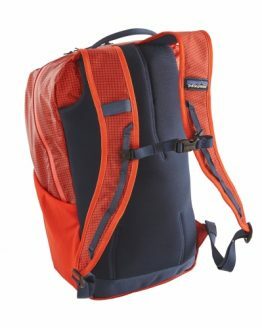 Made from 7.1-oz 210-denier 100% nylon ripstop with a TPU-film laminate and a DWR (durable water repellent) finish.